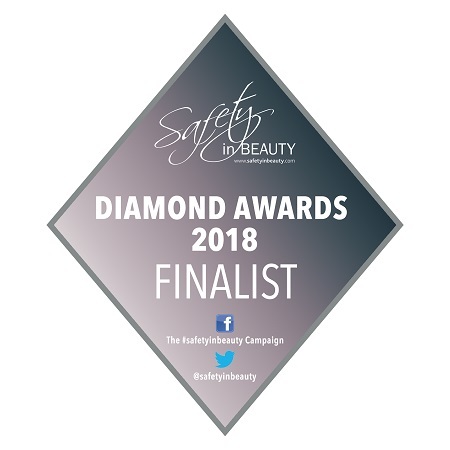 At Health & Aesthetic Clinic we are a doctor-led clinic with a strong commitment to client care, we’ve been bringing our unique mix of advanced aesthetic and well-being treatments to our clients for several years. During that time, our clinic has built a reputation for leading the way in pioneering and breakthrough treatments that are also evidence based. We believe that looking and feeling great are one and the same – which is why we take a holistic approach in everything we do. Making sure our clients are safe, happy and satisfied with our work is extremely important and that requires real honesty, transparency and integrity. 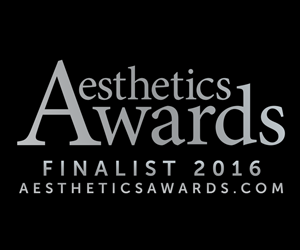 We believe that an in-depth consultation is at the heart of choosing the most effective treatments for you. Everyone is different and there are often several options and routes for concerns and issues. We’ll take the time to assess your needs and talk through your goals without any pressure at all. There is no obligation whatsoever which means you can carefully consider all options in full as we’ll provide the information, insight and support needed to make an informed decision. If you do decide to go ahead with treatment, you can be certain that it will be the most appropriate procedure for you. 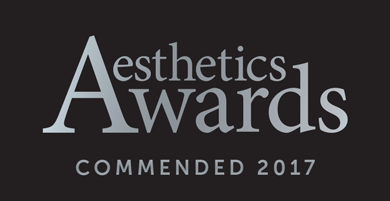 Our experienced doctors & aestheticians use leading brands including elōs Plus from Syneron-Candela, Aqualyx®, Juvederm, Allergan, Ulfit™ and LPG® endermologie®, Intravita, Obagi and PDO Threads for advanced treatments that are research based. We thoroughly investigate each and every treatment and inform our clients of any potential side effects and complications. We’re proud to be registered with the Care Quality Commission and meet the high standards it sets. Safety and continuity of care come first for us and we train all of our people continuously to make sure professionalism, skills and knowledge remain strong and up to date. Our commitment to quality is matched only by our loyalty to value, so our advanced treatments are also reasonably priced. From laser-lipo to laser hair removal and PDO thread lifts to HIFU face lift – expect cutting-edge treatments without the inflated price tags. Based in South East London with private parking and easy access by road and train, you can look forward to a warm welcome at our modern clinic in a convenient location. Read more about our team or why not book a consultation today? * Fully refundable deposit of £50.00 is charged to secure a consultation with our doctor. Deposit is refunded in full when you attend consultation.